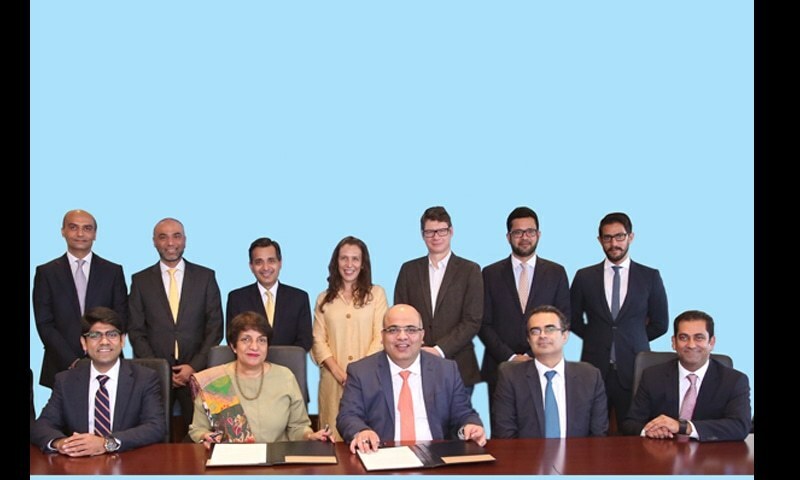 With the aim of incorporating the revolutionary Design Thinking methodology into UBL’s operations, the bank has collaborated with IBM to establish its Digital Design Lab in Pakistan. Design Thinking draws upon logic, imagination, intuition and systemic reasoning to explore possibilities of what could be – and then create desired outcomes that benefit customers. The establishment of the Design Lab last month (it is expected to be operational early next year) in Karachi is one of the several steps that the bank is taking in its digital transformation journey, which started with the establishment of The Innovation Center in early 2016. Since then, UBL has been working on strategies to incorporate innovation and creativity into the organisation’s product portfolio. “Design Thinking adds the ‘wow’ factor which increases the appeal of products and services for the customer,” says Muhammad Hamayun Sajjad, Head of Innovation, UBL. Initial assessments by the Innovation Center revealed the importance of providing mobile financial services to customers due to the ubiquitous influence of technology in their lifestyle. This meant that in addition to developing efficient and relevant products and services, UBL also had to focus on the quality of the ‘customer experience’. This experiential banking mindset therefore became the bank’s focus. 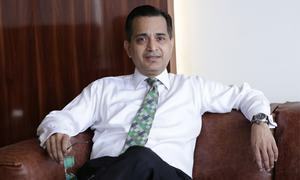 According to Sajjad, “it is the micro-moment behaviour – immediately turning to a device to know, go, do and buy – that has developed higher consumer expectations and we realised that creating delightful micro-moments for our consumers through digital would completely transform their banking experience, giving us a definite competitive edge.” That is how the idea of creating the first-of-its-kind Digital Design Lab came about. However, there was a realisation that UBL needed a partner for this initiative that had prior experience with and expertise in creating customer-centric digital solutions. “IBM immediately stood out as the most suitable partner since they have already successfully transitioned into a Design Thinking culture,” observed Sajjad. Sajjad is optimistic that once the Digital Design Thinking Lab is functional, all of UBL’s current products and services will be modified to provide a highly personalised and engaging customer experience. While mostly digital channels, such as blogs, have been used to promote the Digital Design Lab, Sajjad is well aware that not everyone in the country has access to the internet. Hence, event sponsorships, roadshows and activations in universities are being planned to create awareness about the lab, particularly among the youth. Going forward, UBL plans on developing partnerships with financial services organisations, Fintechs, the academia and the State Bank to transform Pakistan’s digital landscape through Design Thinking-based financial solutions. It's an exciting to see leading Pakistani banks embarking on digital and design journey with global players like IBM. Congratulations!! How about implementing some customer services in the physical branches as well? 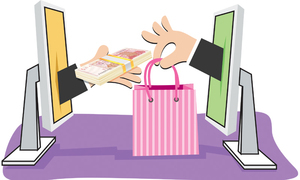 UBL is taking market leading approach in use of smart technologies... With a growing penetration of smart phones, Banks can stay a step ahead in catering for individual customer needs, based on their behavioral dynamics ... through use of push and pull marketing and communication techniques. Technology will allow the Bank to fully customize and tailor products and services to individual customers... this is a big step from a 'shot gun' approach which is the current practise.